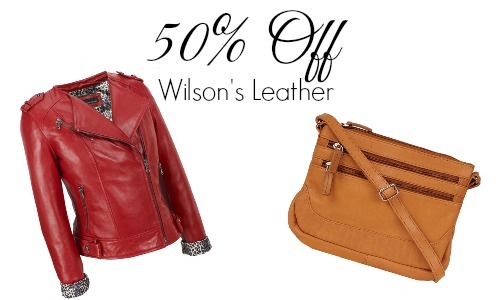 Home > Clothing Deals > Wilson’s Leather Deal | 50% Off Sitewide! Wilson’s Leather Deal | 50% Off Sitewide! Looking for quality leather at a discounted price? 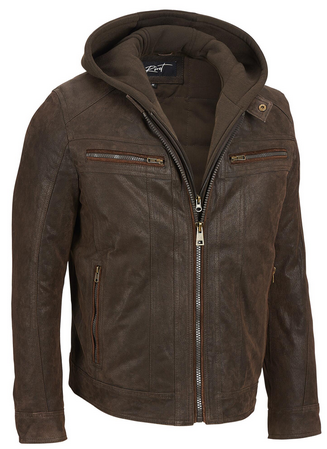 Check out this Wilson’s Leather deal going on right now. They are offering 50% off sitewide! You can also use code DEALS15 to get an extra $15 off an order of $75 or more. 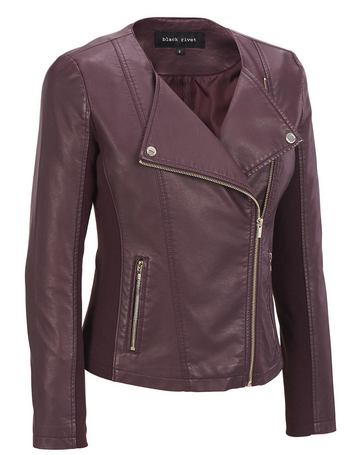 Don’t forget that Wilson’s leather sells more than just leather goods and it also carries other brands such as Kenneth Cole, Nine West, Muk Luks and more! 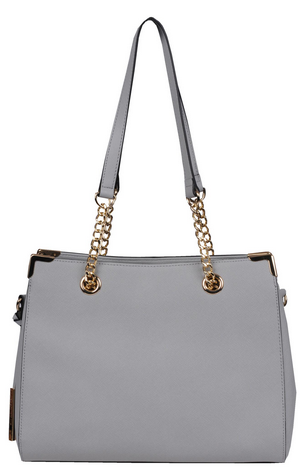 Price after 50% off + $15 Off $75 or more. Shipping is free on orders of $50 or more. Deal ends this Sunday (12/13)!